As fans of geek and gaming content, one of the most fantastic events that we feel we get to participate in are conventions. Yes, there have been conventions WAY before our crowd started hosting them, but it has always been great to get out from behind our mics, and experience this culture with other like-minded people at large venues each and every year, all while checking out the latest and greatest in games, movies, TV, and more and meeting the actors and entertainers who help make those creations possible. We at Rocket Punch have been to a multitude of conventions since we have started, including BlizzCon, PAX, DragonCon, and more, but one that we have been especially fond of is one home grown right here in our hometown of Huntsville, AL. So when we were given the chance to talk to the creator of this local con, we couldn’t pass up the chance! 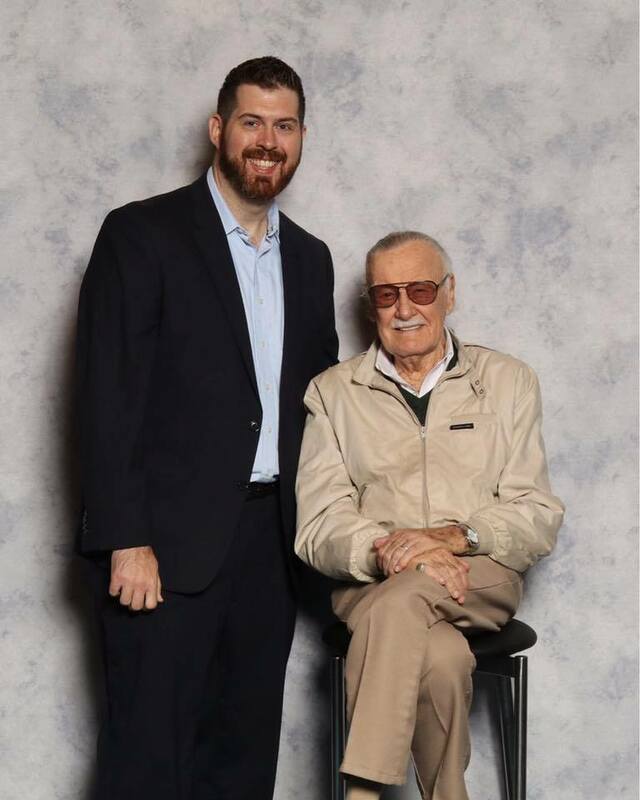 On this episode of Creator Spotlight, we sit and chat with Jeremy Long, the creator and showrunner of the Huntsville Comic and Pop Culture Expo, a convention run from the Von Braun Center here in Huntsville that showcases and celebrates some of the best in comic, pop culture, and gaming entertainment that we have come to grow up with and love. In the interview, we talk with Jeremy about (literally) EVERYTHING that will be at the show this year, including new events, special guests, and more, to make sure that attendees are fully prepared for the awesome entertainment waiting for them once the doors fly open. Afterwards, we also discuss with Jeremy the work that goes into making the Expo each year, and talk about his motivations for starting the Expo on his own and with little to no experience in running a convention, to some of the successes and hurdles he has run into in getting started, and even how he manages to balance the efforts of putting on such a large show while also taking care of the priorities in his personal life. Plus, we get to drill Jeremy on some of his favorite guests from past shows, who he would love to see attend as guests, and what he hopes to achieve with the Expo in the future. If you are looking to attend the Huntsville Comic and Pop Culture Expo this year, or if you are interested to learn about the work that goes into starting a convention, then be sure to listen to what is likely one of our longest episodes so that you don’t miss a thing on the show floor!